Blanca's Real Estate specialties are Residential, Vacant land, Reo, Commercial and Short sales (Distress Properties) and now Certified Military Residential Specialist. 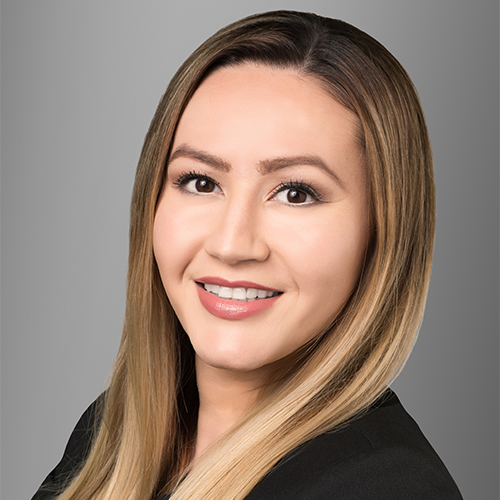 Blanca has developed the skills to facilitate negotiations and to find solutions to even the most complex transactions. Blanca is a problem solver, perfectionist and will do anything for the integrity and satisfaction of her clients. 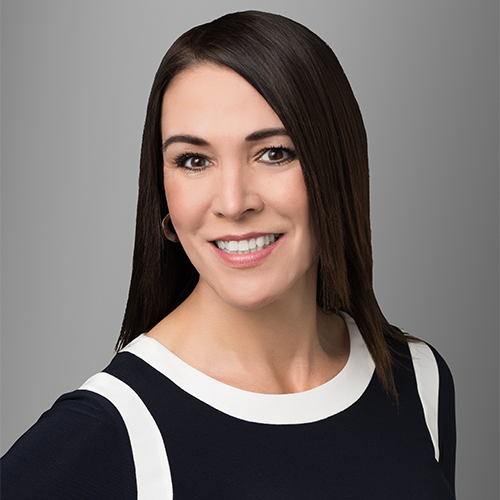 She has a strong work ethic, excellent negotiating skills and her Real Estate expertise and knowledge give her the opportunity to help many families buy, sell and avoid foreclosure with grace and dignity. 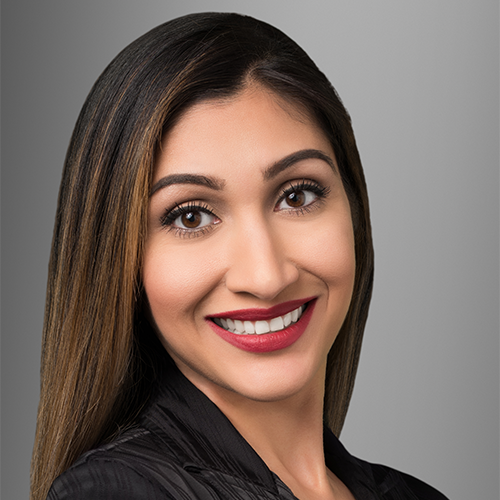 Real Estate is not only Blanca’s career but it is also her passion. “Let me give you something of value! I am committed to help you with all of your Real Estate needs. I have an excellent team of professionals that will help us throughout the transaction. I look forward to serving you and your family!” Let Blanca help you achieve your “American Dream”. Julia Cortez Marin was born and raised in Southern California. She is a loving and proud mom of three beautiful children. 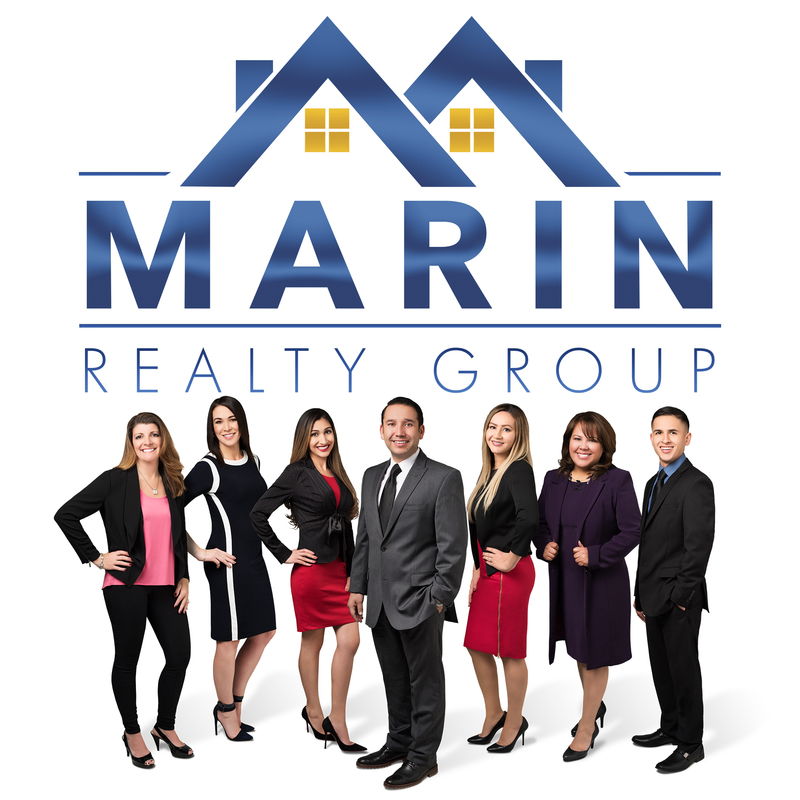 She is a Perris Real Estate agent and Perris Notary Public at Marin Realty Group, owned by her husband Jose M. Marin. Julia loves her community and really enjoys volunteering with local Perris non-profit TICUP and being able to help others. 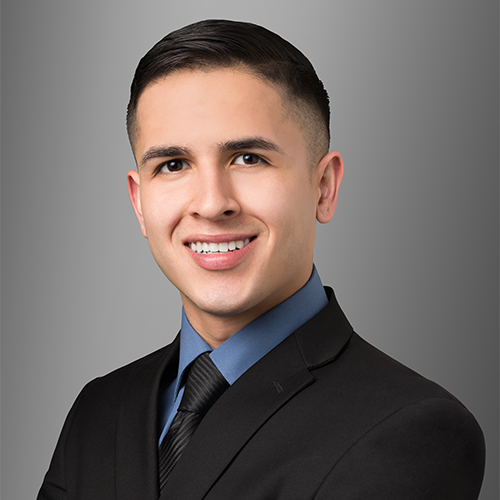 Specializing in the sale and lease of properties throughout Southern California, Ramiro Quezada brings an unparalleled one-on-one service to each of his clients. 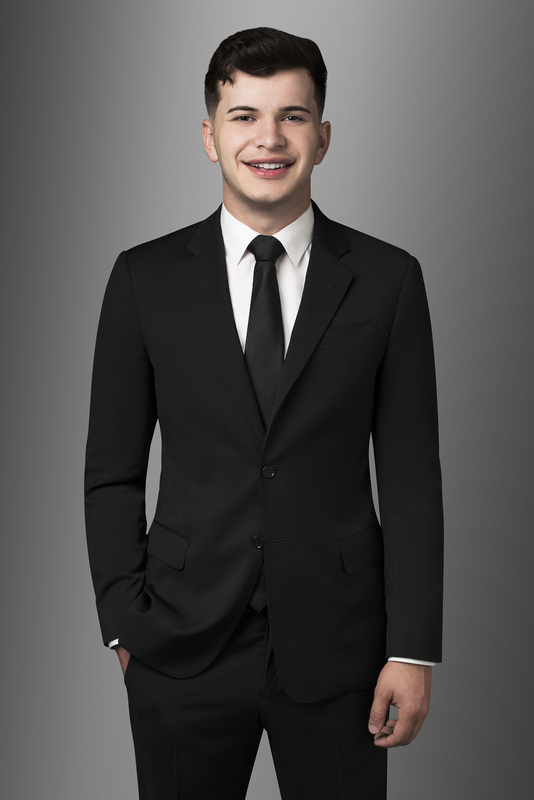 Raised in Perris, California, Ramiro purchased his first investment property on his 18th birthday. Once eligible, Ramiro shortly after became a Licensed Real Estate Agent with Marin Realty. The experience Ramiro has with successful investing has taught him the key skills necessary to market a property that allow to maximize sales prices for his clients. The key to Ramiro's work is simple: a genuine passion and infectious enthusiasm for the Real Estate industry.Outside of Real Estate sales, Ramiro owns a local rental property that he manages in his spare time. He is also an avid car enthusiast and enjoys spending time with family and friends.